It turns out that I’m not only going to Carolina in my mind, but through the words and lines of my recently published poems. 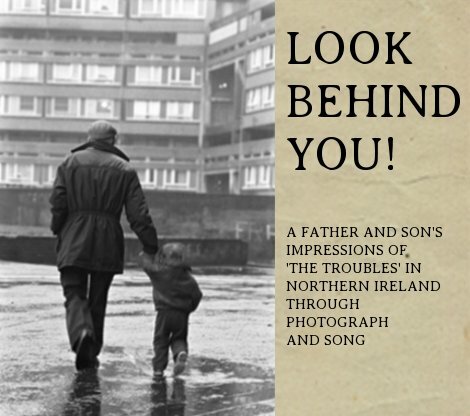 I had the good fortune of meeting Belfast born poet Adrian Rice a few years back after my performance of “Look Behind You!” in Hickory, North Carolina. I have since familiarised myself with Adrian’s poems, in particular those housed in ‘Hickory Station’ and ‘The Clockflower’ volumes, many of which my immigrant self can instantly relate to. As if that wasn’t enough, to make sure that he meant it, he’s gone and added my book to his first year seminar course, ‘Sustaining the Soul through the Arts’, at Appalachian State University. Forty-four poor college students, whether they like it or not, will soon find themselves embroiled in a research paper titled ‘The Poetry of the Northern Ireland Troubles’ involving my (et al) debut collection of poems. This surely has to be up there with the ultimate of compliments! I’m as chuffed as can be.